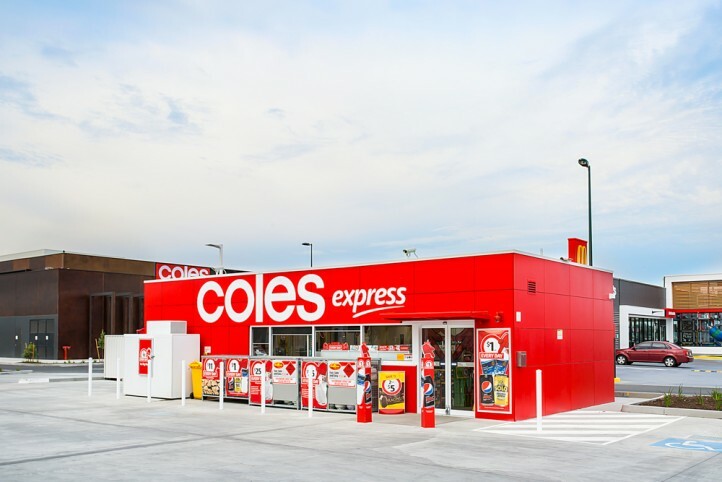 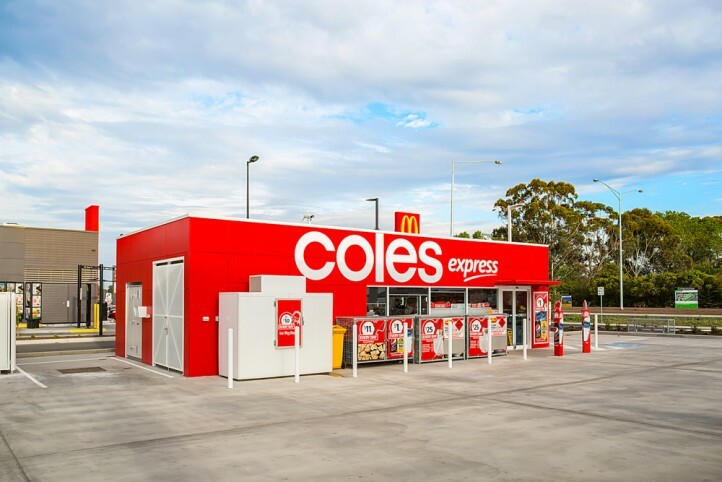 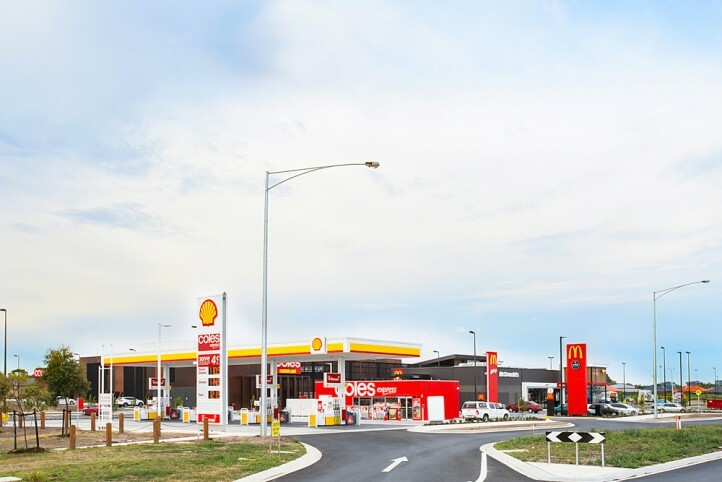 Maben Group’s first Coles Express petrol station is located on a pad site at the Clyde Village Shopping Centre. 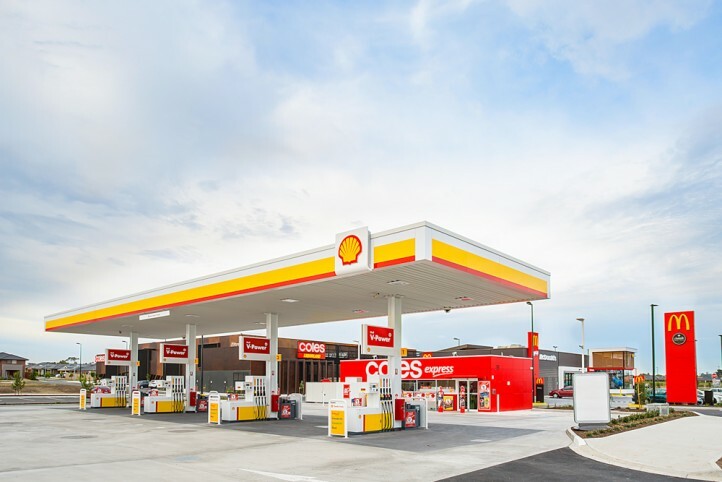 The contract included all site works, fuel tanks, fuel systems pipework, all services, structure, concrete paving, landscaping, warm shell to the retail store, all site signage & landscaping. 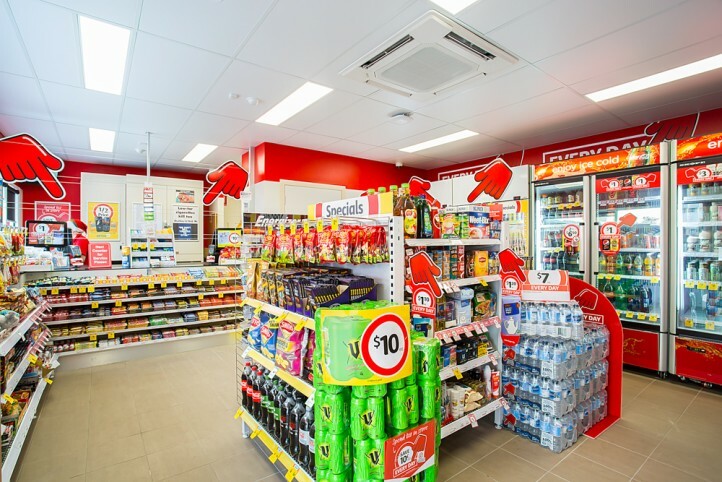 The 1600m2 site includes; retail store, 4 dispensers, 3No. 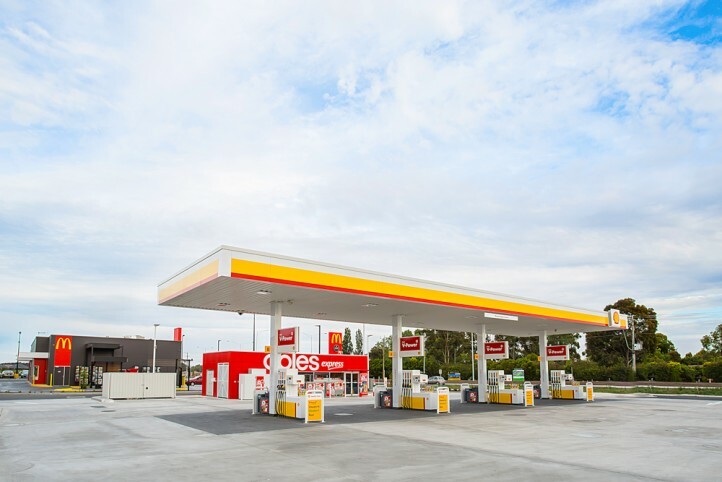 55,000L tanks, offering V-Power, Premium Unleaded, Regular Unleaded & Diesel.